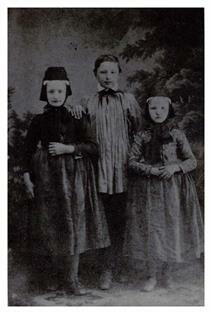 These 3 children (most probably Macranders) in regional work clothing styles of Garbenheim near Wetzlar were printed on photo card stock. 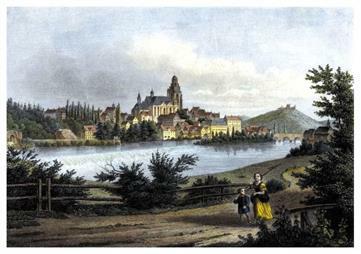 This photo was mailed to Johannes (John) Macrander, who had been born in Wetzlar in 1819. 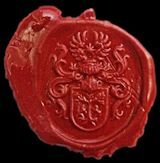 He passed it on to one of his sons, John David Macrander. The photo was part of a photo collection stored in a large family bible and passed down to the youngest brother of Lawrence Carol Macrander, living near Westboro, Atchison County, Missouri. 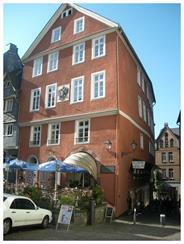 This building was the town hall of Wetzlar in the period from 1606 to 1690. 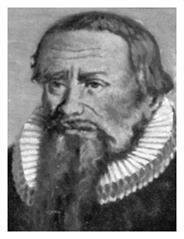 Philips Josias Macrander has worked here since 1680 as a councilman and mayor. 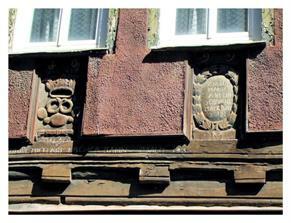 On the facade of the present house can be read the year 1895. On a pedestal a plastic white dove, with the stonecarved inscription "Zur weißen Taube”. In the houseregister of 1774 the (former) house was called "Johann Jacob Macrander Haus" Zur weißen Taube” (to the white dove). In times when the houses in the alleys in Wetzlar did not yet have housenumbers, they had housenames and many houses had similar housemarks. 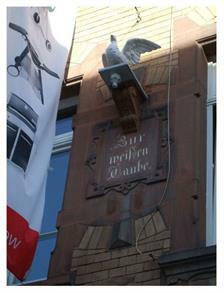 In a gable joist of the plastered half-timbered house on the Schmiedgasse 14 in Wetzlar the inscription: “HERR LEHRE MICH THUN NACH DEINEM WOHLGEFALLE DEN DU BIS MEIN GOTT DEIN GUTTER GEIST FUHRE MICH AUF EBENER BAHN PSALM 143”. 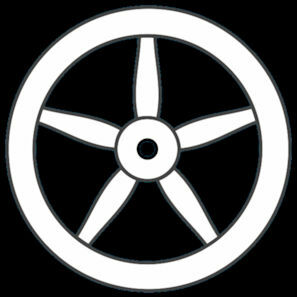 Also two housemarks with the year 1699. On the left side: a crown, a pretzel, a dough roller and two breads. Below that "Josias ATZEL”. On the right side in a tulip wreath: "ANNA MARIA ATZELIN GEBORNE MACCRANDERIN". 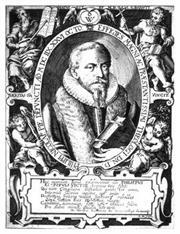 On the left and in the middle Philipp Nicolai (*10-08-1556-†26-10-1608), brother-in-law of Arnold Langemann (Macrander) and uncle of Josias Langemann (Macrander) (*1590-†1625). 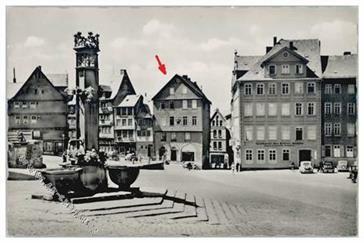 On the right the Nicolai house (Nicolaistraße 3 in Mengeringhausen). 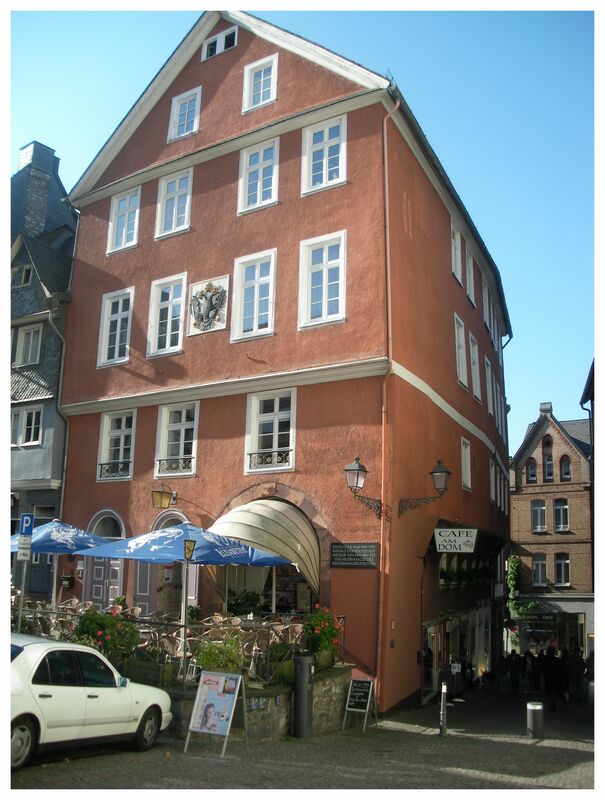 This house was build by preacher Theodor Rafflenboel (Nicolai) in the year 1568. 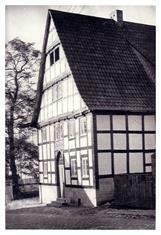 In this house Philipp Nicolai and his sister Margaretha Nicolai, the first wife of Arnold Langemann (Macrander), was raised. Arnold and his son Josias will probably have visited this house frequently during their lives. 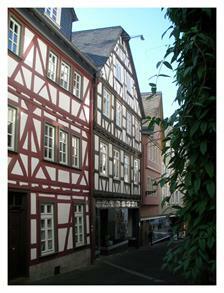 In this house (in the middle), named ´Der Hexer´, Leder-händler Georg Macrander (*1893-†1979) lived and worked. He was a merchant in leather goods. 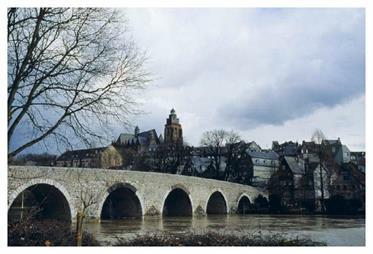 Georg was the older brother of Hans Macrander, who died in 1914 in France during WWI. Elsewhere on this website the memorial plate.